Welcome to the best of all worlds. 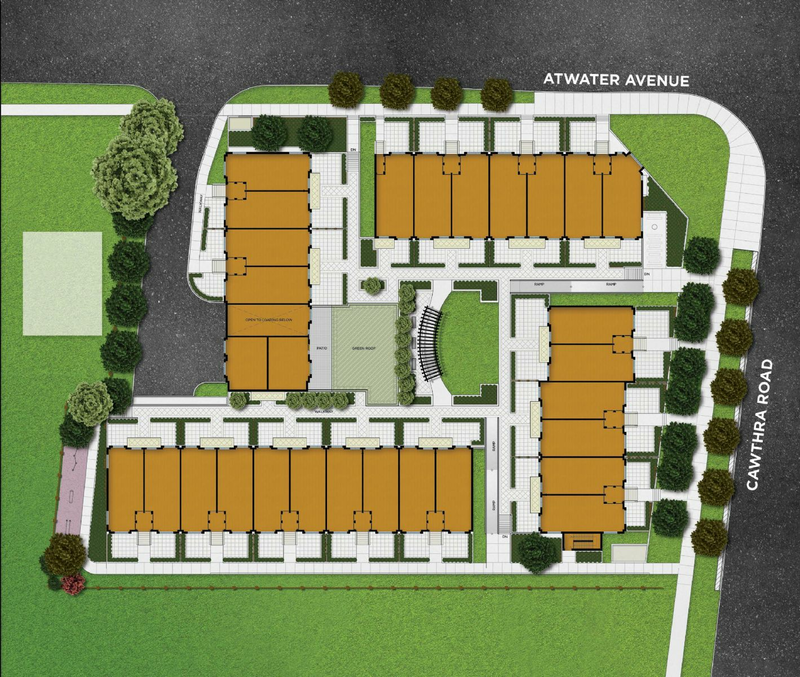 Presenting Dellwood Park, modern urban townhomes a mere stone’s throw from Lake Ontario and minutes from the epicentre of Mississauga’s south side. This exclusive example of modern living from Sierra Building Group combines the location you demand with the luxury you deserve. Centrally located with modern amenities, the lake and the big city just minutes away, Dellwood Park puts a world of possibilities at your fingertips. Dellwood Park is an exclusive collection of modern urban townhomes by Sierra Building Group located at Cawthra Road and Atwater Avenue. Dellwood park’s central location puts its residents minutes away from the epicenter of the Mississauga South side from shopping, dining and cafes, abundance of parks, trails and plenty of greenspace, accessible highways, the GO Transit, and proximity to the Village of Port Credit,the marina and Lakefront Promenade. Dellwood Park offers spacious 9 ft ceilings, laminate flooring in living, dining and kitchen area. 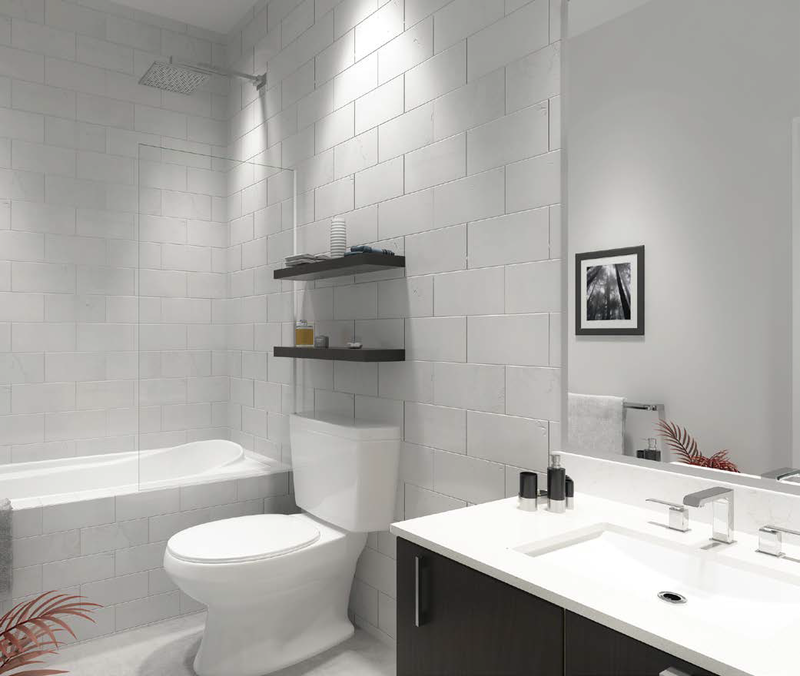 The kitchen and bathroom features include choice of cabinetry and quartz countertops, ceramic tile subway backsplash and wall tile for tub. Kitchen appliances include stainless steel glass top range, refrigerator, dishwasher, exterior vented over-the range,combination microwave and hood fan. White front load stackable washer and dryer. Register today or call 647-834-9928 for your guaranteed access to VIP pricing, floor plans, incentives and important updates. Platinum and VIP status with many GTA builders giving our clients an advantage over the others.